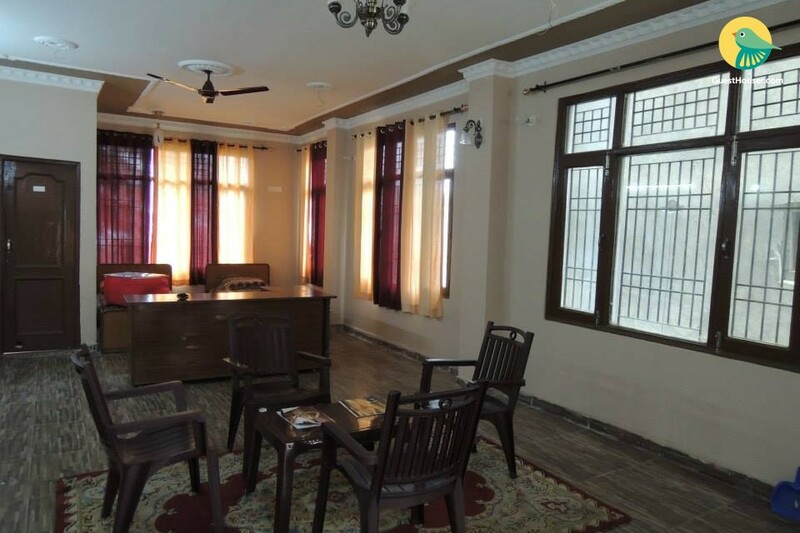 This property is located in the heart of Chail, in the lower bazaar, this is an offering of a simple room for up to three people. At our homestay, we offer home-cooked food to look after the meal requirements of our guests. The room on offer here is simple yet comfortable and equipped to provide basic comfort. The green-hued walls enliven the space. 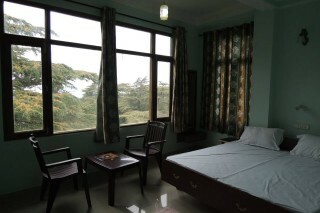 The ample windows of the room not only let in sufficient daylight but also provide a view of tall pines that are characteristic of the mountains. 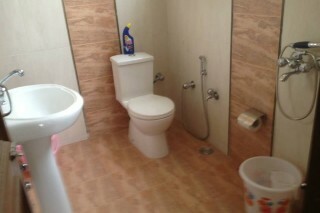 The western-style bathroom is well-appointed. Travel assistance is available. Car rental is available. Places to visit: Kali Mata Temple - 6.7 km approx. Christ Church - 45.4 km approx. The Mall - 45.6 km. approx. Jakhu Temple - 44.2 km. approx. The Ridge - 55.3 km. approx. Shimla State Museum - 53.9 km. approx. Tara Devi Temple - 42.9 km. approx. Kali Bari Temple - 55.2 km approx. Kandaghat Railway Station - 24.5 km. approx. Shimla Airport - 61.8 km. approx. Chail Bus Stop - 4.2 km. approx.